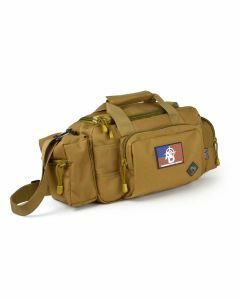 If you've spent time in the field or even time at the range, the bag you carry is important. 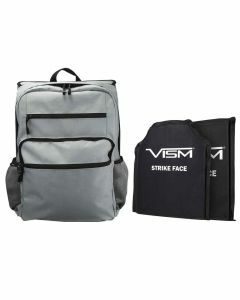 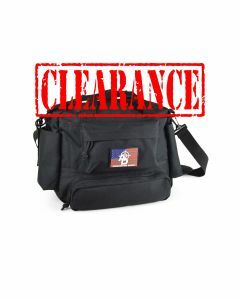 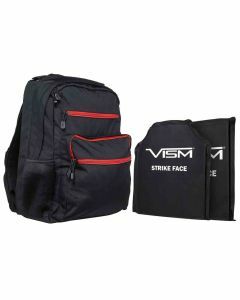 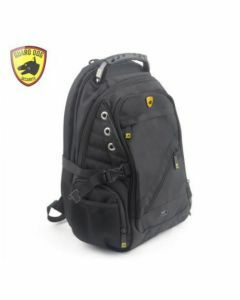 Be it training, a mission or you're looking for something to carry every day, having the right bag is essential. 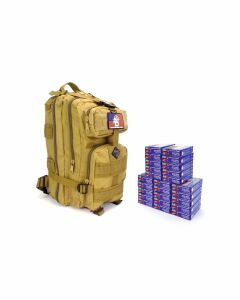 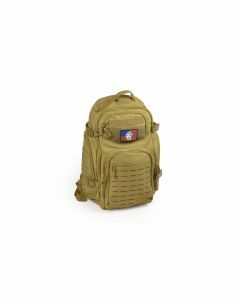 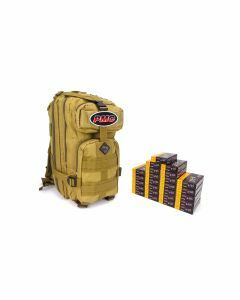 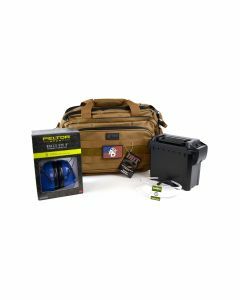 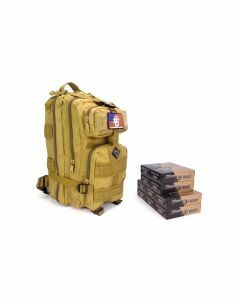 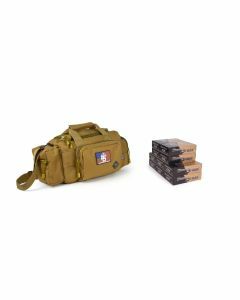 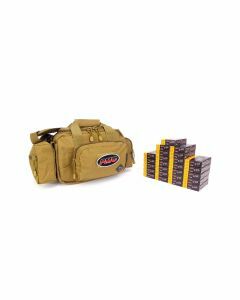 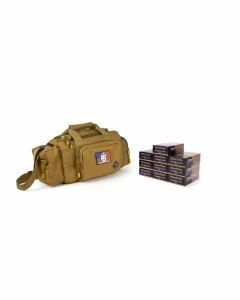 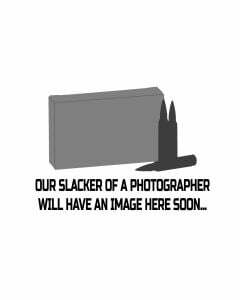 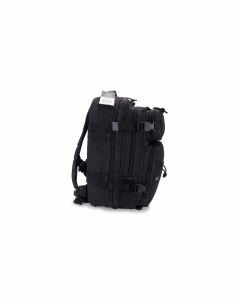 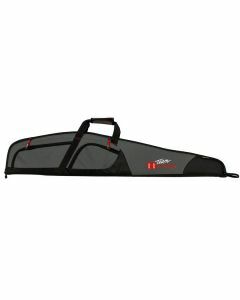 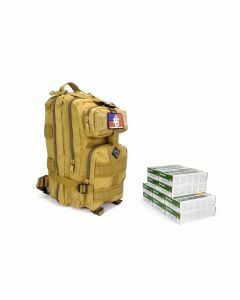 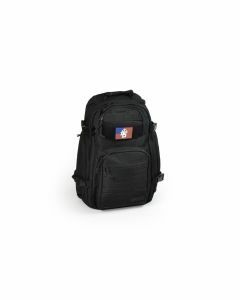 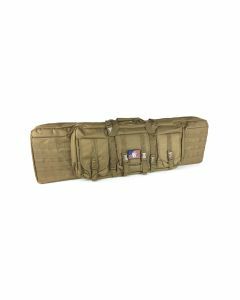 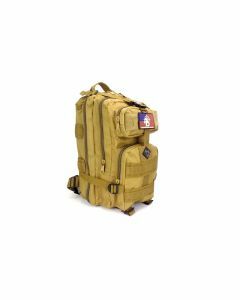 We offer a great selection of backpacks, range bags, and rifle cases so that you can get to what you need when you need it. 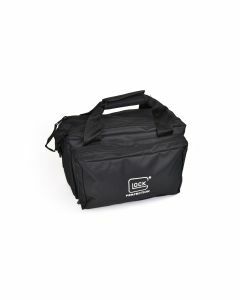 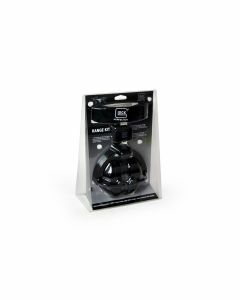 From ample storage, weight distribution, and ease of carrying, we know the requirements you have when shopping for bags and cases.